The last quarter of the 20th Century saw the collapse of both Stalinism and Reformism. 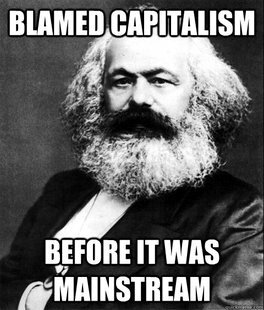 Since then the Great Economic Recession of 2008 has caused a deep crisis in capitalism. 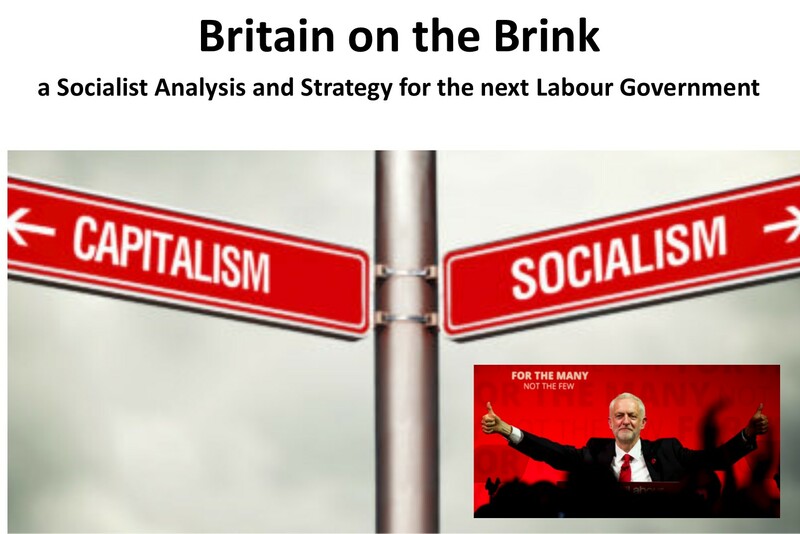 One would have expected that all of these developments would have greatly boosted the socialist movement. Yet the opposite has happened ? it has continued to weaken and divide. We are now carrying out this task in a democratic, collaborative and open manner. And we are striving to express ourselves in terms that can appeal to the overwhelming majority of society. We invite you to join with us in this work. 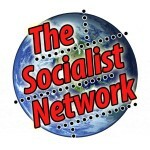 The Socialist Network was founded at conference in Istanbul conference in August 2012. 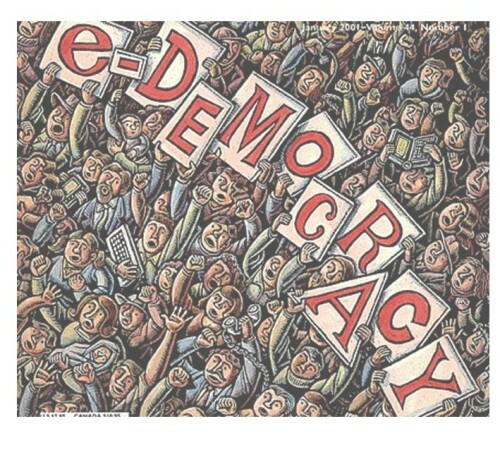 It is organised as a network so that every individual member and group who participates retains their autonomy. Our purpose is not to be a substitute to the labour movement. On the contrary, we strive to unify it, learn from it, and contribute to it. The Coordinating Committee of The Socialist Network consists of office bearers elected at each conference and representatives selected by our affiliated groups. It meets online once a month and meetings are open to all members to participate in.